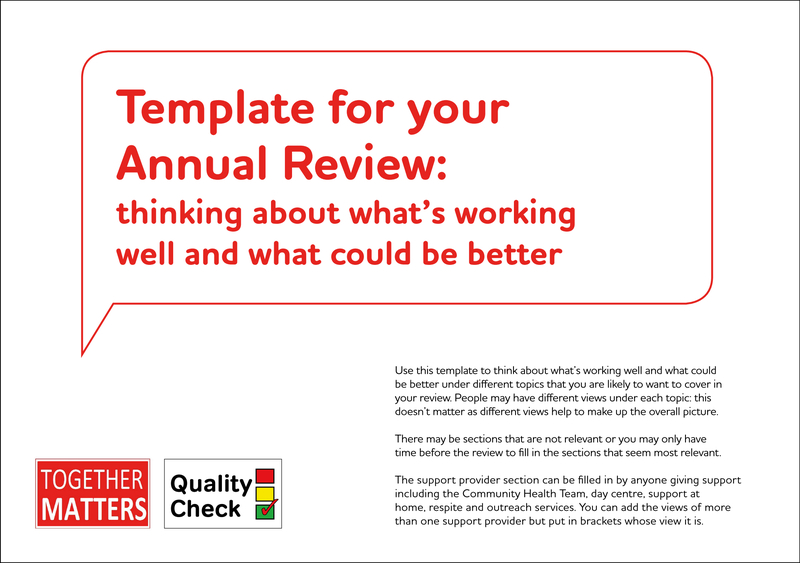 Thank you for taking an interest in our Template for your Annual Review (rewritable) pdf. To provide you with this free download please complete your name and email address in the field below. You will then be shown a link to download the resource.